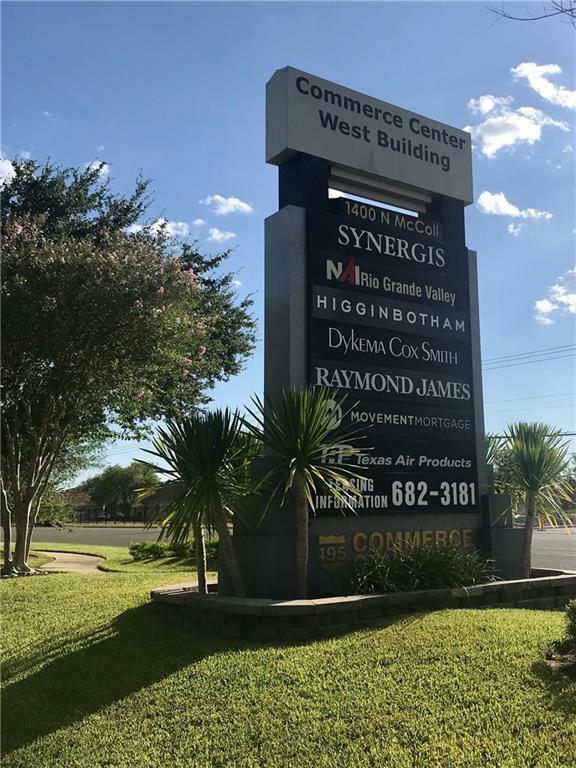 Commerce Center West is a Class A office building located in the Rio Grande Valley. 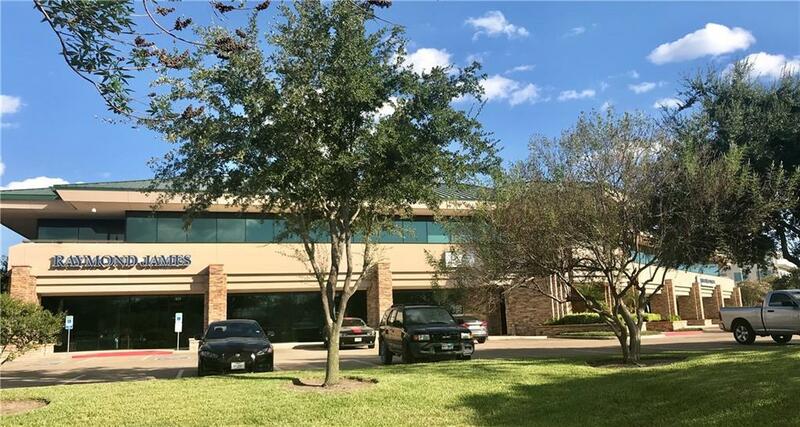 It is located in one of the only Class A Office Parks south of San Antonio, 495 Commerce Center. 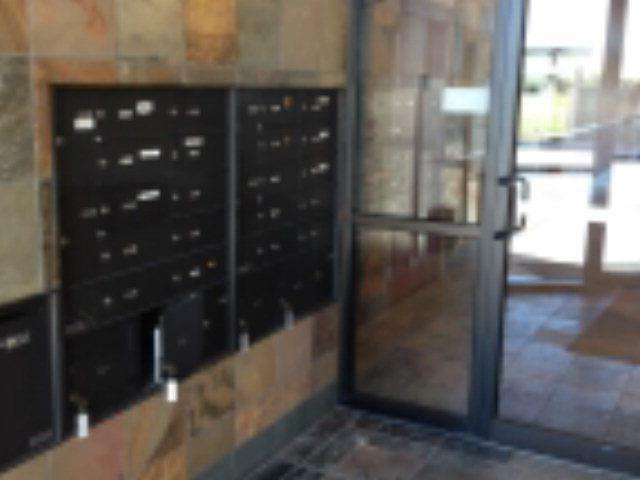 CCW has some of the fastest internet in the Valley, high tech HVAC to minimize operating costs, a convenient location, well-lit parking lot, digital security systems, unique architectural design and energy efficient tinted glass windows. Strong tenants include: Raymond James, Higginbotham, Movement Mortgage, Texas Air Products, Cox-Smith, NAI Rio Grande Valley & Spectrum Reach (Formerly Time Warner Cable.) Suite 205 and 104B are beautifully finished out and move-in ready. NNN are estimated at $.89 SF/Mth. Listing by Charles Mueller of Nai Rio Grande Valley.